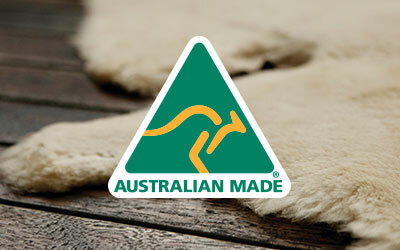 The EMU Australia Platinum Mintaro is an Australian Made, handcrafted, double face sheepskin boot. Soft, warm and water resistant. 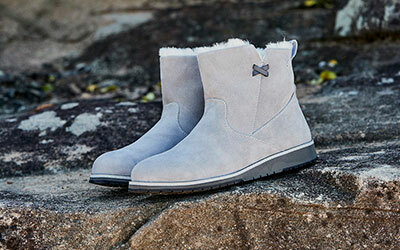 The Platinum Mintaro is a snug, water resistant, ankle-height boot made in Australia using natural, cushioning, cosy double-face sheepskin. 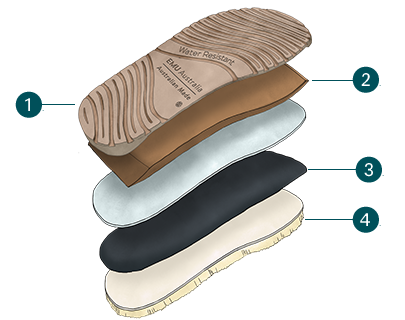 A dual density sole unit with extra cushion EVA delivers a decadent feel-good-factor.